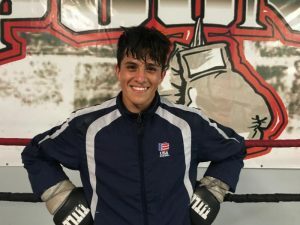 On the week of October 16th-21st, two of the rising stars of the “Pound-4-Pound” boxing gym in Las Vegas, Nevada, Jordan Aguilar, 19 years-old fighting in the 108 lbs. 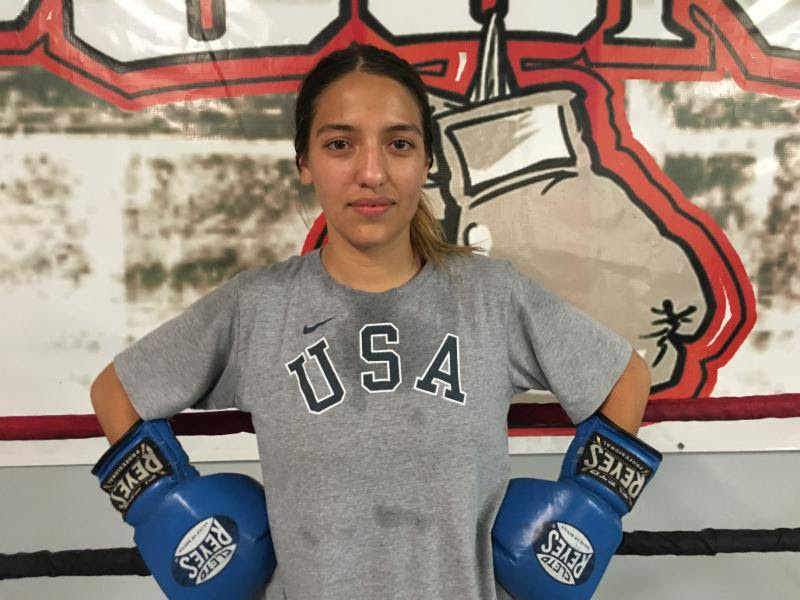 division as well as Leslie Soto, 18 years-old in the 125 lbs, will compete at The Eastern Elite Qualifier and Regional Open Championships held at the Chattanooga Convention Center in Chattanooga, Tennessee for a national title. The event will feature the very best fighters from across the United States and features many future stars of the division with Jordan Aguilar and Leslie Soto at the top of the list of the talent heading into next weekend’s event. Jordan Aguilar, a well-respected amateur, who has fought in numerous national competitions is looking to show his experience and poise as one of the favorites heading into the event. Leslie Soto also a seasoned veteran will be looking to show why her aggressive style has drawn the attention of many who have seen her in the gym. She is currently ranked #3 by USA Boxing.